SX Power sell and service Motor Vehicles, Trucks and Farm Equipment. 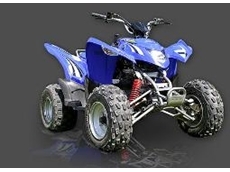 They are specialists in 4x4 Vehicles, ATV and UTV and other equipment for the agriculctural industries. Flexiscreens manufacture customised flexible insect and fly screens. Specialist manufacturer and designer of exciting sports utility vehicles and recreational vehicles. Online Car and Vehicle Auctions Find Great Deals on Cars, Trucks, Machinery, IT Goods and much more. 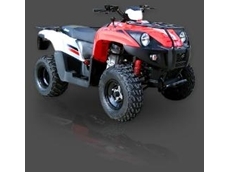 Sam Laws Motorcycles have a range of motorcycles for rural and farming applications. James Frizelle's Automotive Group was first established in 1985 and today is proud to be one of the largest Motor Dealers in Queensland, with over 300 staff across their four locations, selling over 6000 New and Used vehicles each year. 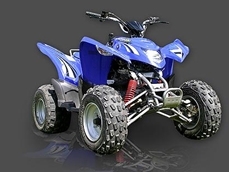 23/10/09 - Available from Aeon Australia, Minikolt 50cc is a fun and safe ATV designed for children from 6 years. 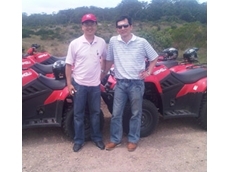 21/10/09 - Aeon Australia has released the new Cobra 220cc quad bike. 14/09/09 - Global motorcycle heavyweight Kymco achieved an ATV market share of 3.2% for August, a staggering result for only its third month of official trading in the Australian ATV market. 10/09/09 - Fuel can contain up to ten percent in solution before it becomes visible as a separate solution. Whilst the droplets remain below the wavelength of light, they will not reflect light and so are not visible. 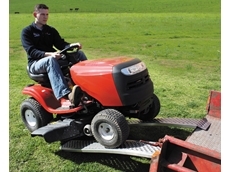 08/09/09 - The release of the new Silvan Selecta Aluminium ATV Loading Ramps affords safe, easy and convenient loading of quad bikes, ride-on mowers and mobile portable equipment on to a trailer or similar transport. 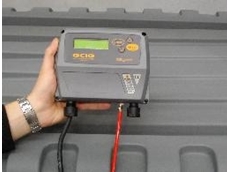 04/08/09 - Silvan Australia has further added to its Selecta Dieselpak range of equipment for farms, transport and the construction sector with the release of a Diesel Tank Level Indicator. 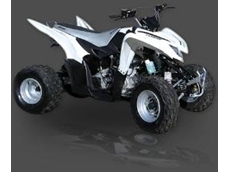 30/07/09 - Following on from the Cobra 220 sports concept, Aeon have now given the Cobra ATV more bite by increasing its capacity to 313cc. 30/07/09 - The Crossland ATV is equipped with unique storage compartments under the seat and under the bonnet and a small tool carrying area at the rear. 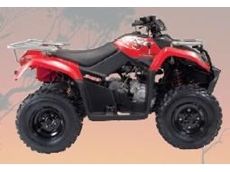 30/07/09 - Aeon has released the new Cobra 220 ATV that has a range of impressive features. 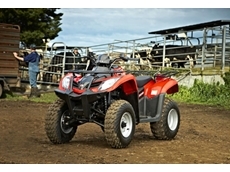 16/07/09 - To celebrate the production of its 4.5 millionth vehicle this decade – and to signal the launch of its range of ATVs to the Australian market - Kymco is currently offering unbelievable value on the durable Kymco MXU 300 ATV. 16/07/09 - Earlier this season Williams and his team gained a brand-new sponsor in Badboy Mowers and since then Williams’ has grown substantially in confidence.